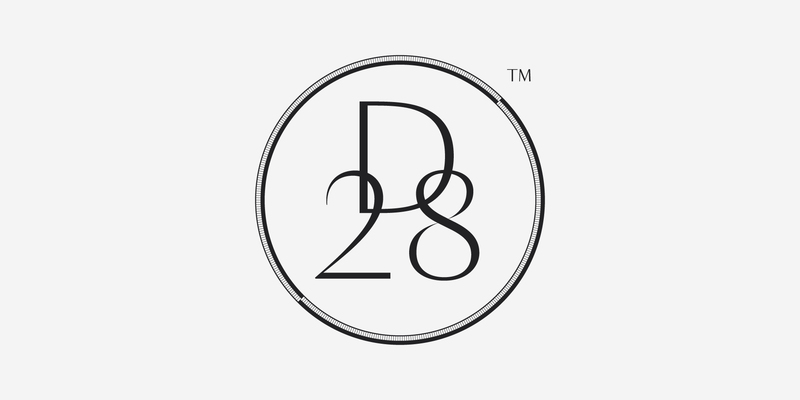 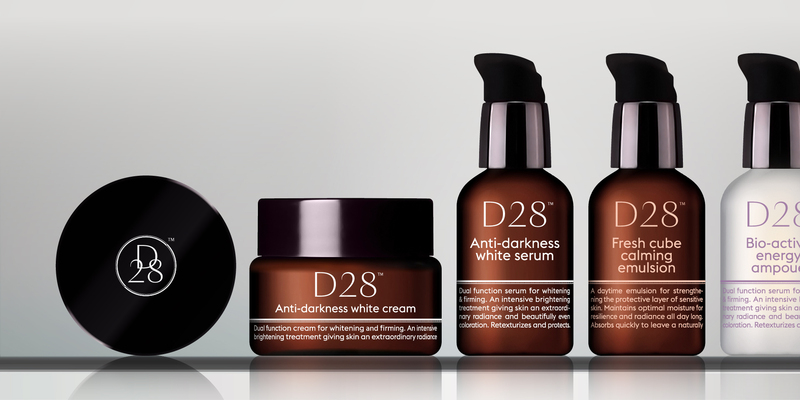 D28 offers revolutionary beauty solutions based on the natural cycle of skin renewal. 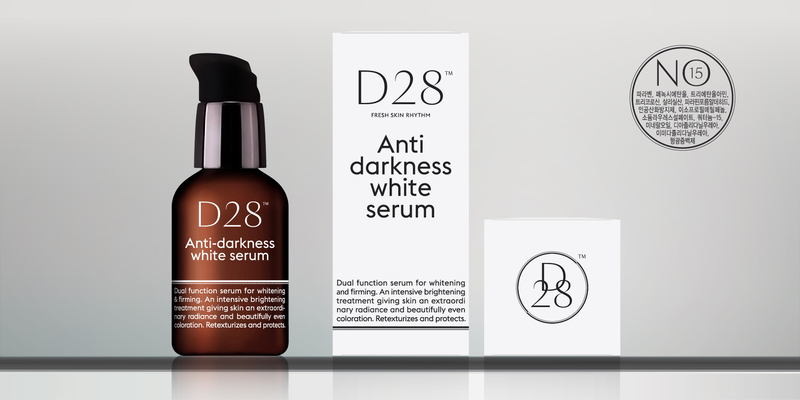 The fresh active ingredients are combined in an efficacious and respectful beauty formula, to be applied for a precisely defined period, during which skin cells are naturally renewed. 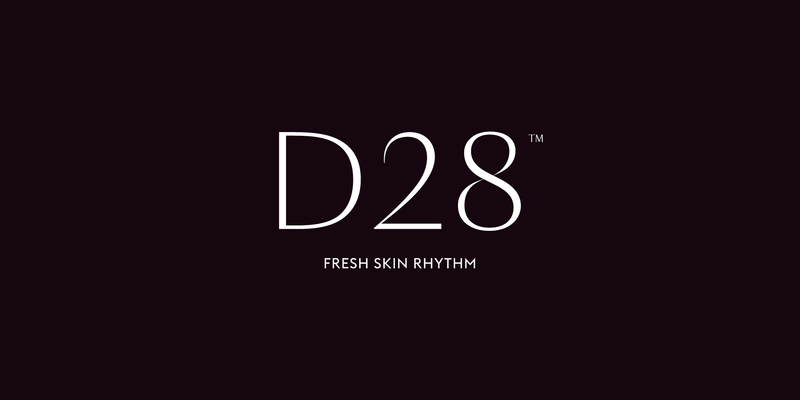 A&Mcreative designed the D28 brand identity to express the precision of the high-end formula and the cycle of fresh skin rhythm.